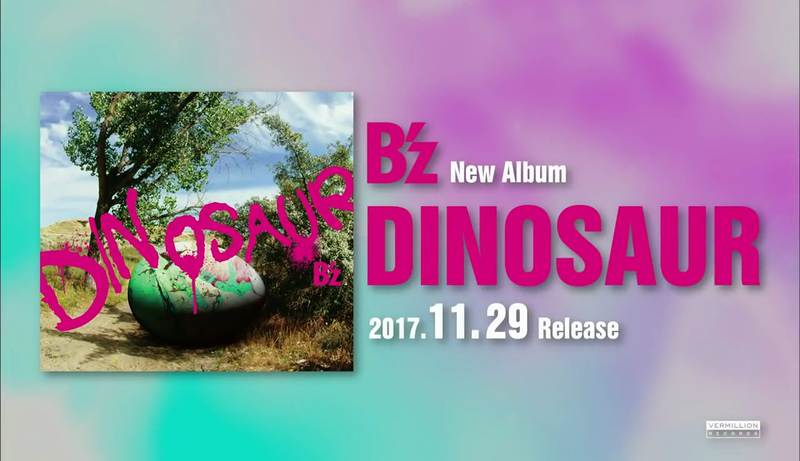 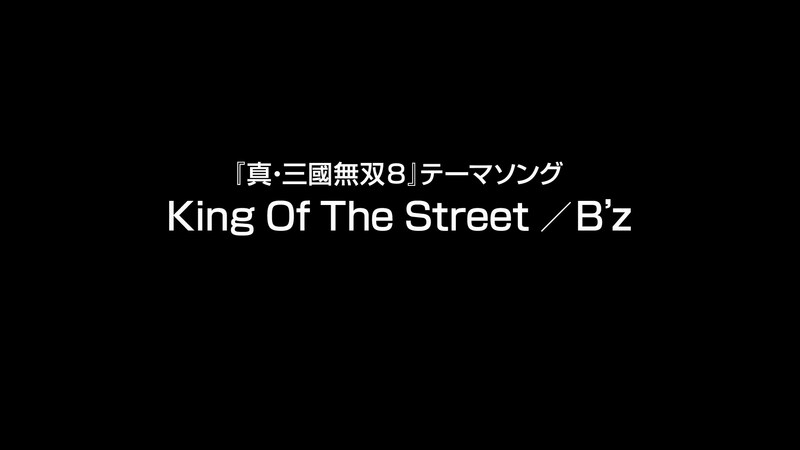 B’z New Album DINOSAUR Out November 29! 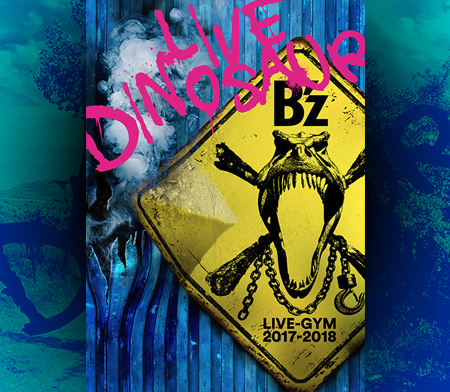 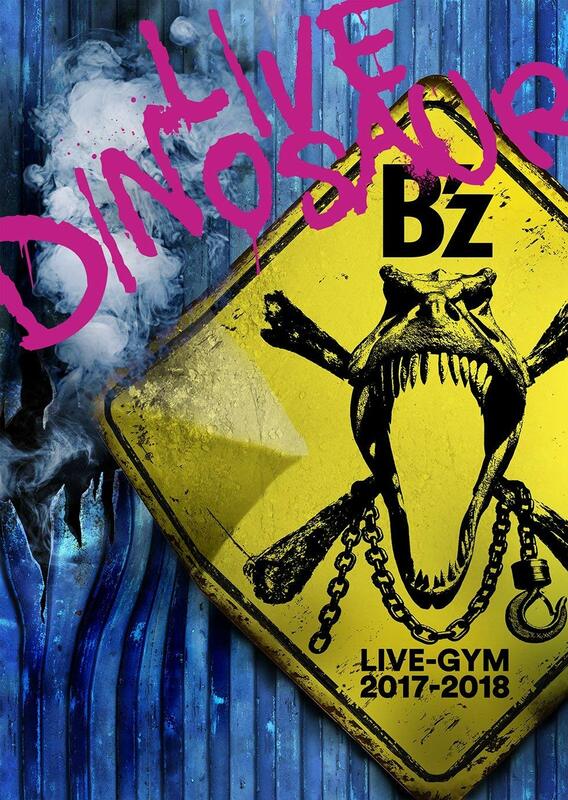 Additionally, the previously-reported 2017-2018 LIVE-GYM tour finally has its own appropriately tongue-in-cheek title as well: B’z LIVE-GYM 2017-2018 “LIVE DINOSAUR”. 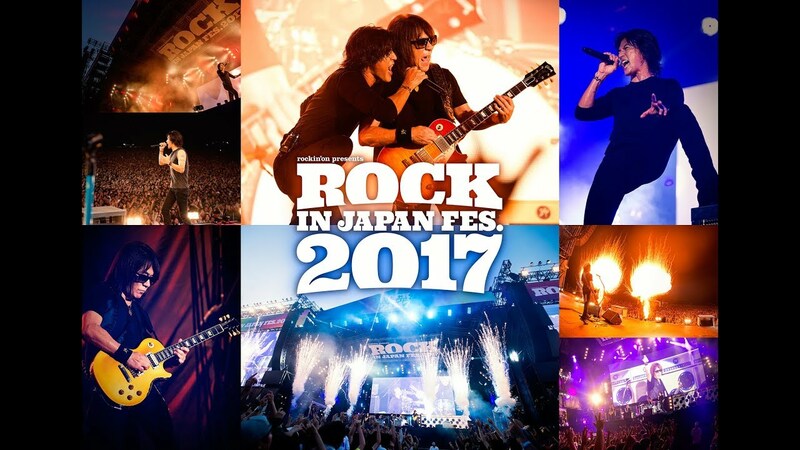 The tour will kick off in December and be the first of their 30th anniversary year. 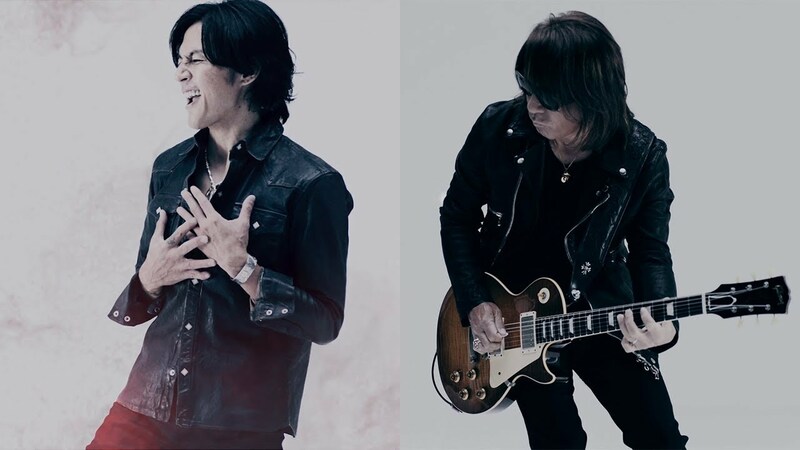 Recurring support members Shane Gaalaas (Drums), Barry Sparks (Bass), Takanobu Masuda (Keyboards), and Yoshinobu Ogha (Guitar) will be again returning. 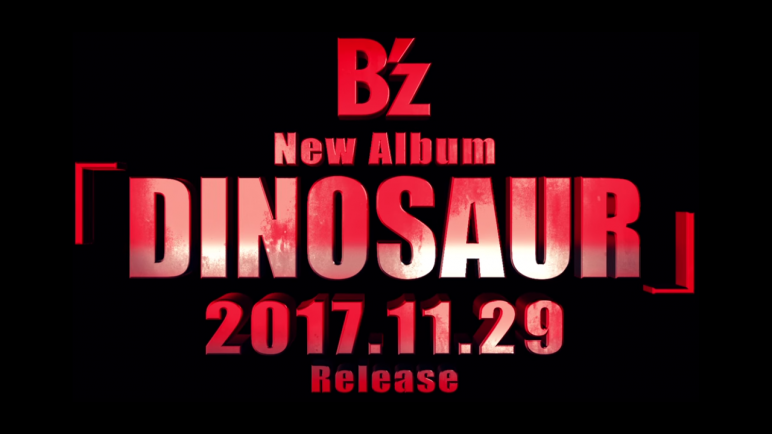 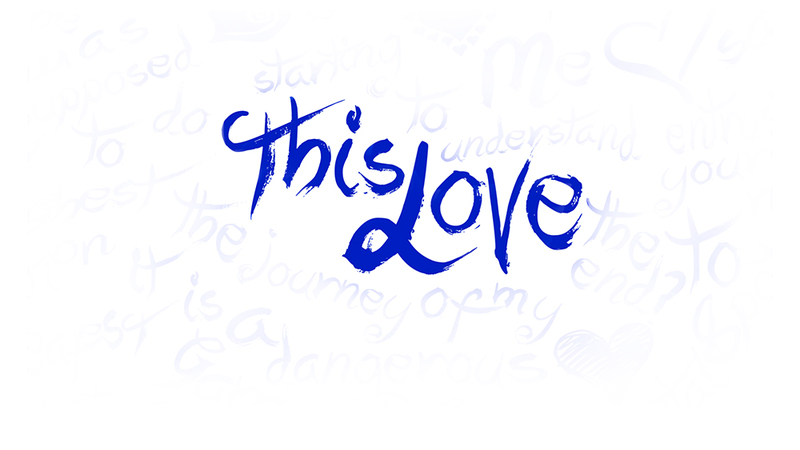 The album’s tracklisting as well as any special offers that will accompany its release will be revealed in the near future.